Last week I celebrated my birthday. A milestone. Yet it felt a little like a millstone. It was something to look forward to but yet I also felt some dread. I didn’t feel comfortable publicly declaring my age. Yet, I look great. I feel great. I am doing great things. Why should a little thing like age be a distraction to my pursuit of profundity, happiness and success? I haven’t written for a while. Not because I’ve been too busy. I just had to take the time to be sure what I wanted to say next. Meanwhile, I’ve been improving myself, seeking wisdom and knowledge, readying myself for this next chapter of my life. Because I do want this next chapter to be the best chapter. I come to this next chapter armed with all the experiences I have lived through, all the wisdom I gained from all the books I’ve read and classes I’ve taken and time I’ve spent studying my environment, all the prayers that have been offered for me, all the people who have taken their place beside me in support of me, all the dreams that have long burned inside me that are now done waiting and are ready to launch an inferno to take over my world. Women are more themselves in age than at any other time. They locate realms of permanence in the world. They create love that constantly renews itself. They engage in actions that are impervious to forces of decay and disintegration. By such means, Lioness and Lamb become one, and the feminine heart of leadership prevails. I am ready for the beauty that this next chapter has in store for me. Not much changed between the night I went to sleep one age and woke up the next morning an “entire year” older. But it took the milestone for me to realize what I wanted from this passage into time. The milestone gave weight and gravitas, a little like a millstone would. Tomorrow Tamron Hall, one of my favorite TV personalities, celebrates her 46th birthday and she is still an absolute knockout beauty and inspiration. I hope I still look as fabulous as she does at that age. And it is wonderful to hear her also say she is embracing her age and stage she is. 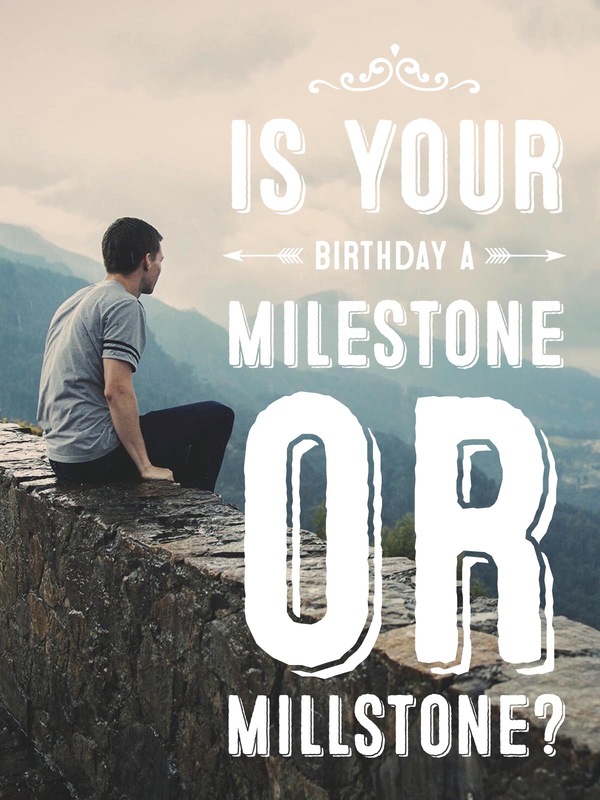 Whatever age you are, whether today is your birthday or not, the next chapter starts for all of us today. I’m excited. I hope you’re looking forward to it too. I think you have a great outlook and mindset as you enter this new chapter of your life. Someone once told me, when I was younger of course, that the key to happiness in this life is to always be comfortable in the skin you are in during every age and to embrace all the unique gifts that each decade brings. Now that I’m in my 40s, I do believe there is a lot of truth to that. Happy Birthday and best wishes on this new chapter. Happy Birthday! What a insightful post. I think of birthdays now as making memories that last. You do look amazing. I told you before that you have incredible skin! I don’t know what your age is, but keep doing you! Must admit, I’ve never been worried about ageing and don’t really get when people make a fuss (or hide) getting older – I can only think that they feel they haven’t achieved what they want and another year has slipped by…? Or is it just good old-fashioned vanity…? Anyway, you can’t stop it happening so make the most of every day. I agree. You don’t see the difference overnight, just by turning a new number. Growth happens throughout the year. I can get the same way about my birthday and it IS important to remember that age is just a number.